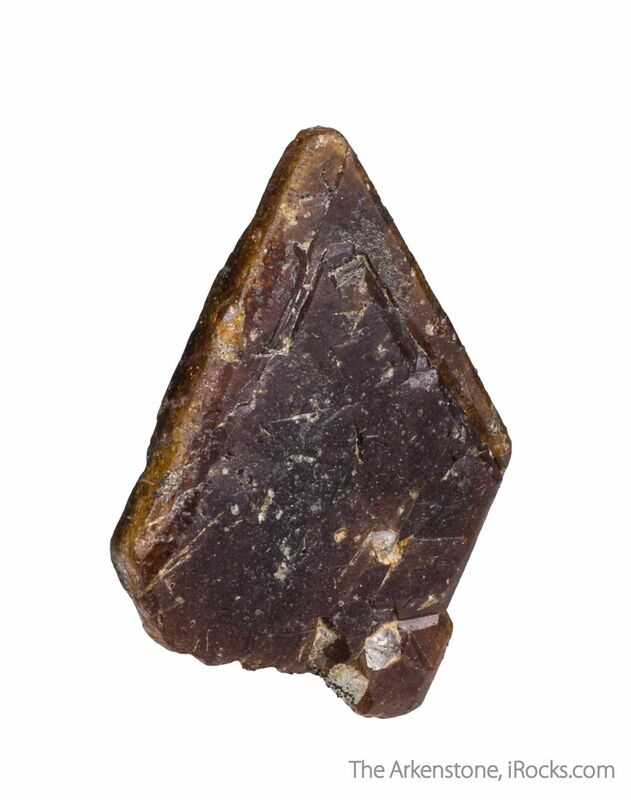 A large and attractive doubly terminated, crystal, of highly unusual crystal habit for this species - normally the crystals should look like fat, robust barrels! 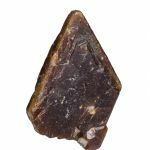 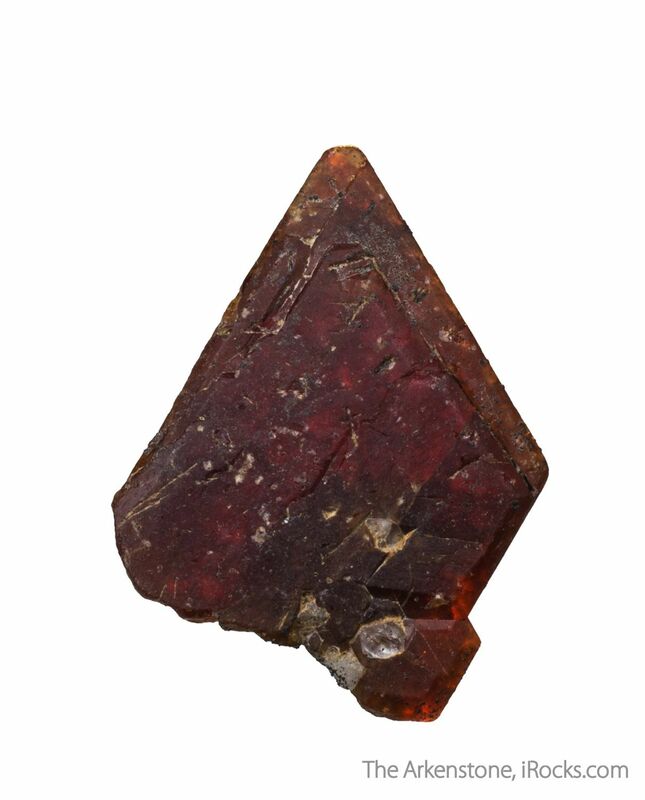 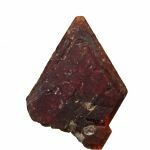 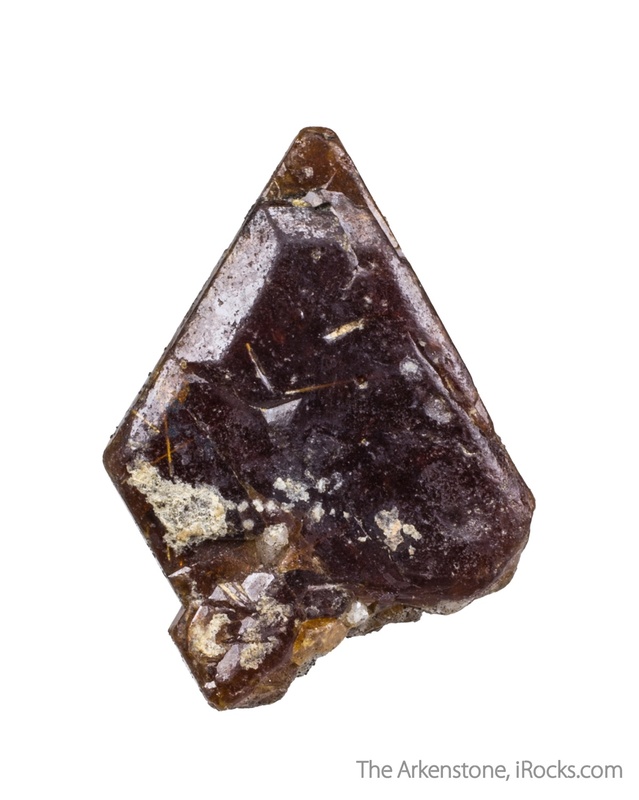 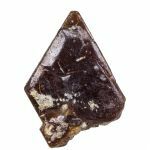 This bastnasite is lustrous and translucent and exhibits a rich brownish orange color, more intense when backlit. 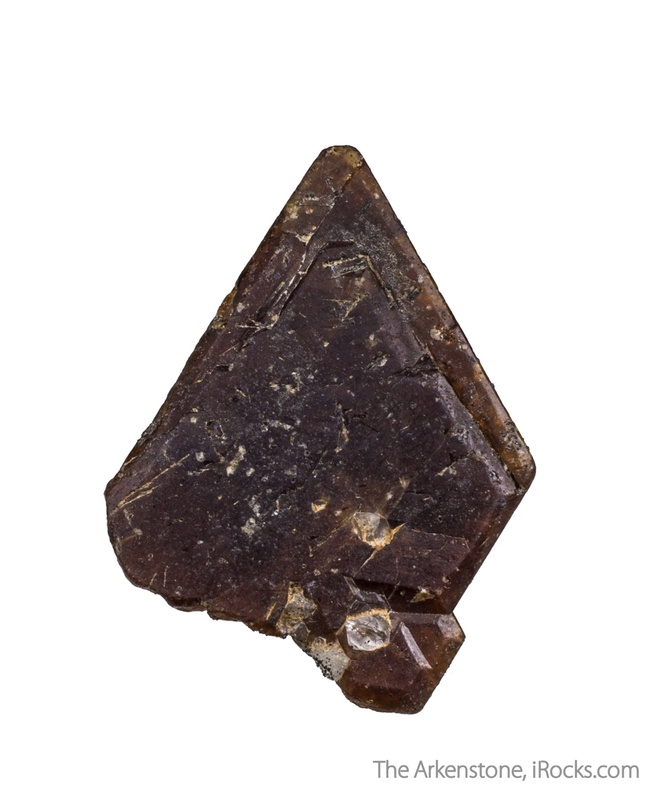 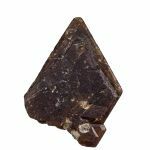 Bastnasite is a rare earth hexagonal species and usually occurs in barrel shaped crystals at all of its localities. 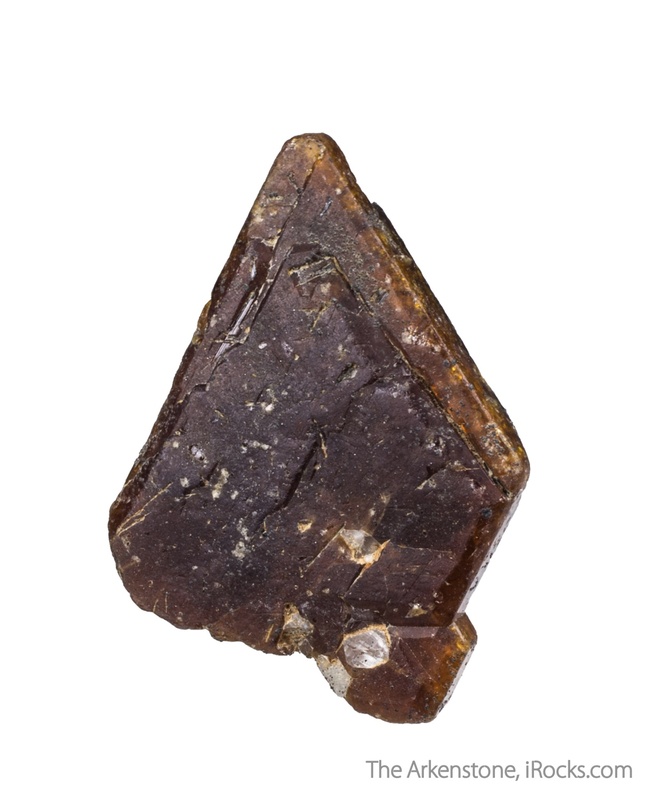 This crystal is simply bizarre. 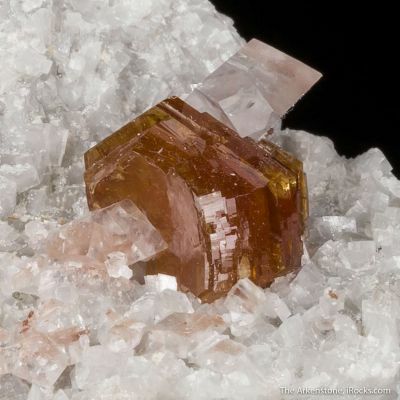 I have never seen the like.